I just picked up New Hampshire poet Celia Thaxter’s book An Island Garden. I wanted to read it again. Perhaps I was looking for inspiration. Somehow Celia Thaxter (1835-1894) represents the Victorian gardener in late nineteenth century America. The love of flowers became an essential characteristic for Victorian women. We only have to see the brilliant colors in the seed and nursery catalog covers of that time to get a sense of how important the yellows, blues, whites, and reds were to the customers, mostly women. 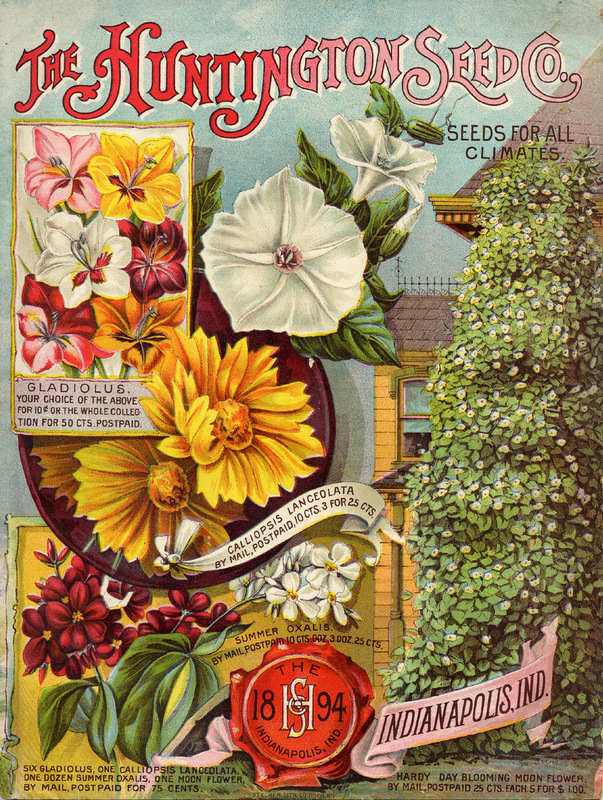 As I look at late nineteenth century seed and nursery catalog covers, the colors of the flowers that they feature stand out first and foremost. The bolder, the better. 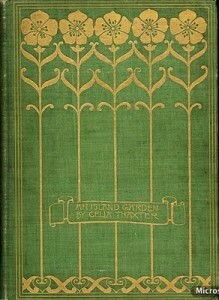 Here is a cover from the Huntington Seed Company’s 1894 catalog, the year that Celia wrote her book on the garden. In Celia’s words I did find that inspiration. How about you? This is the only image I have from that seed company. 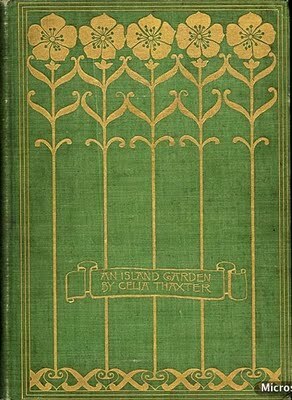 I love the colors so much and it fit into the theme of my blog post, 1890s colorful gardens. Thanks for connecting.